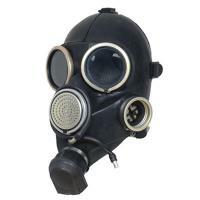 Here in this section you will find our selection of Russian Gas Masks. We have a vast collection including the Russian GP5, GP7 & PBF. Sizing charts are included in all listings but for any sizing queries please contact us.